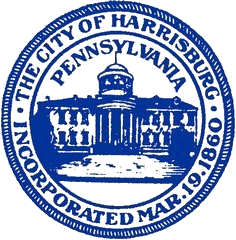 Collection of questions and answers regarding blight, debris, and code issues pertaining to the City of Harrisburg. If my neighbor has a lot of junk and debris in the yard what can I do? How do I report illegal dumping of trash? There is a blighted tree on a property that is about to fall. How do I report it? How do I report insect and rodent infestation? How do I report my neighbors grass overgrowth? How do I report a blighted property?